The Fourth Circuit Court of Appeals decision yesterday, throwing out the entire Republican rewrite of North Carolina's election law -- both wash and wash bucket -- makes for riveting reading. The court found that North Carolina's Republican lawmakers requested data on racial differences in voting behaviors in the state. "This data showed that African Americans disproportionately lacked the most common kind of photo ID, those issued by the Department of Motor Vehicles (DMV)," the judges wrote. The data generated for the use of Republican lawmakers also showed that black voters were more likely to make use of early voting — particularly the first seven days out of North Carolina's 17-day voting period. So what did those lawmakers do? Naturally, they eliminated these seven days of voting. 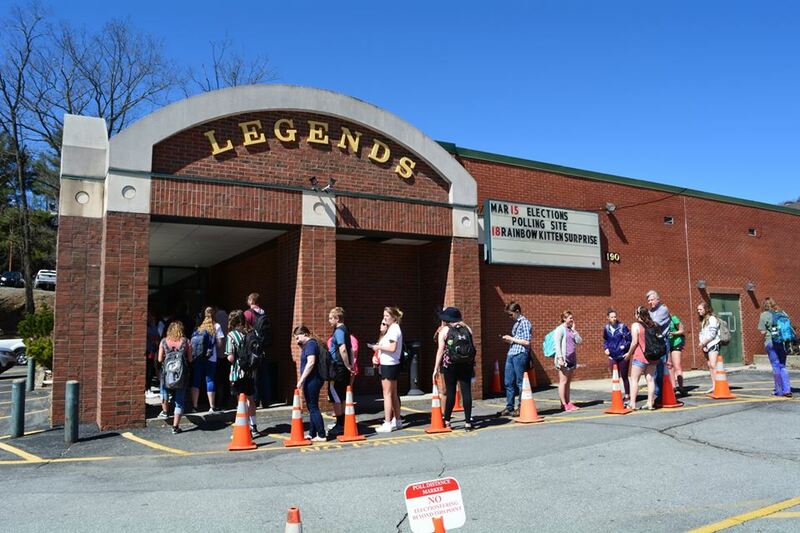 "After receipt of this racial data, the General Assembly amended the bill to eliminate the first week of early voting, shortening the total early voting period from seventeen to ten days," the court found. "Too much access." 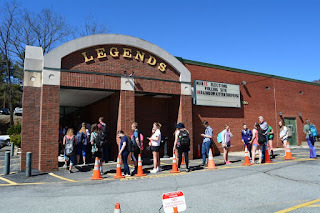 Of course, the Republican changes to NC election law do not directly account for the suppressive actions locally of the Watauga Board of Elections and County Attorney "Four" Eggers, but the Eggers/Aceto junta have obviously and blatantly believed that college students had too much access to voting and needed to be curtailed. "Faced with this record," the Fourth Circuit judges end, "we can only conclude that the North Carolina General Assembly enacted the challenged provisions of the law with discriminatory intent." Governor Pat McCrory immediately both whined and thumped his chest in his best rendition of Macho Man: "...three Democratic judges are undermining the integrity of our elections while also maligning our state. We will immediately appeal and also review other potential options." 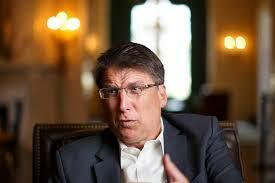 Focus for a minute on McCrory's first charge: "undermining the integrity of our elections." According to Christopher Ingraham, "One of the most comprehensive studies on the subject found only 31 individual cases of voter impersonation out of more than 1 billion votes cast in the United States since the year 2000. Researchers have found that reports of voter fraud are roughly as common as reports of alien abduction." Voter fraud has always been their claim. It's bogus. And the American courts so far know it. Good luck with that, Guv! You can ask the entire Fourth Circuit to sit en banc and perhaps overrule the decision of the three-judge panel, but it's unlikely to happen. The Fourth Circuit does not usually respond favorably to petitions for full-court review. Or you can go to The Supremes, but since your Republican brethren in Washington, featuring prominently senators Burr and Tillis, have refused to even consider the nomination of Merrick Garland to replace Scalia, you're probably facing another 4-4 split, which will mean that the Fourth Circuit's decision stands. Actions have consequences. Bad actions have bad consequences. You're in a mess now, and it's a mess of your own making.